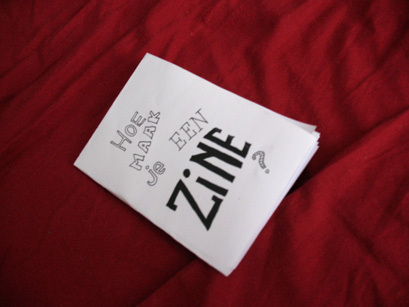 A few years ago, during International Zine Month, I made a mini-zine on how to make zines called “Hoe maak je een zine?”. 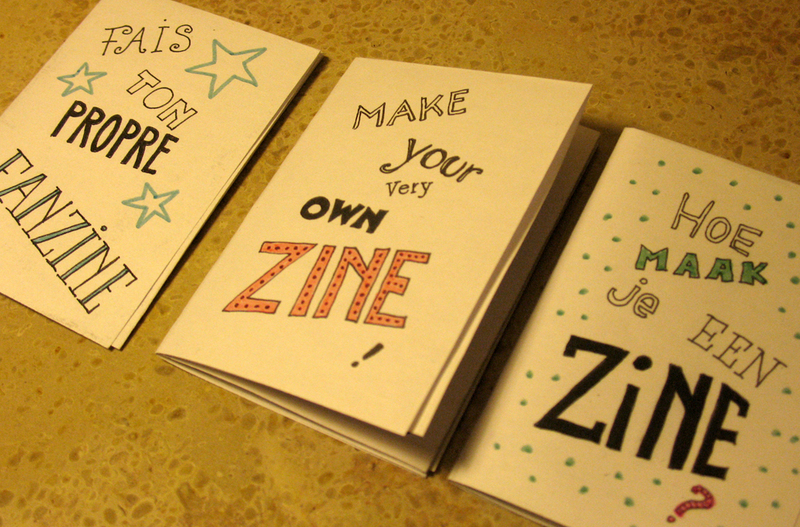 It’s a short practical guide with basic info on how to make your own zine. I wrote it in Dutch to appeal to local audiences and to encourage Dutch-speaking people to make more zines. About a month ago I decided to make a translation in English and now – because Jo and I were giving a zine workshop in Brussels – there is a French translation available too, with help from Jo and Floh. Look here for instructions on how to fold the zines. 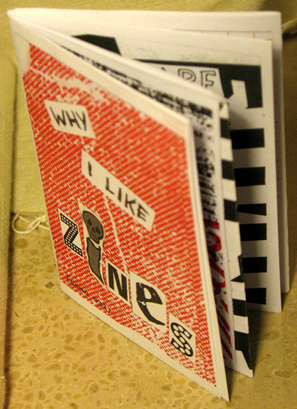 This entry was posted in Publication, Zine and tagged fais ton propre fanzine, hoe maak je een zine, how to make a zine, make your very own zine, mini zine, why i like zines. Bookmark the permalink.